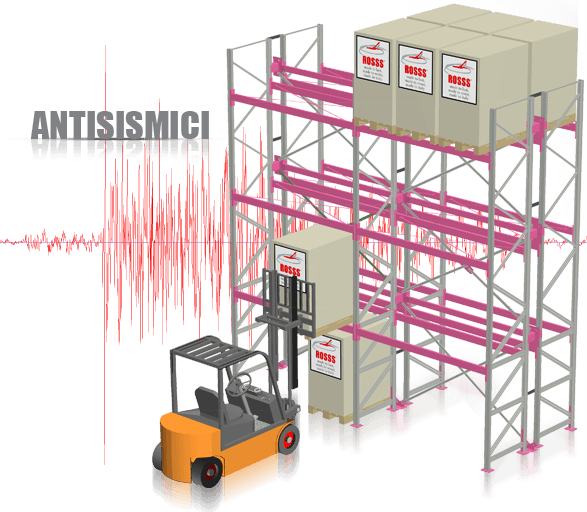 ROSSS anti-seismic systems really use the ROSSS technological expertise in the field of earthquake prevention developed in over 15 years of experience. ROSSS earthquake-resistant structures are in fact born from in-depth technical knowledge in the field of ROSSS earthquake prevention: ROSSS constantly performs important research and structural testing, as the basis for the design of high security systems in earthquake zones. 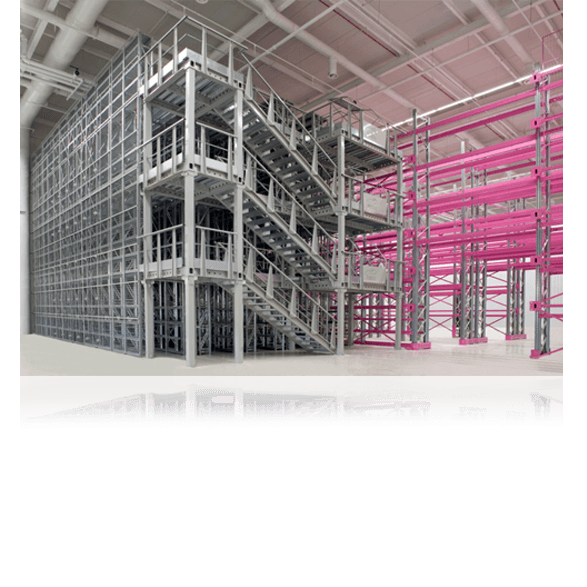 ROSSS, in association with leading universities, performs continuous research and experiments on real models and with numerical modeling, on components and structural systems in order to identify the optimum design criteria for the construction of logistics facilities in areas prone to earthquakes. ROSSS has been investing for years in a process of extensive and demanding certification that places it at the forefront in its field. 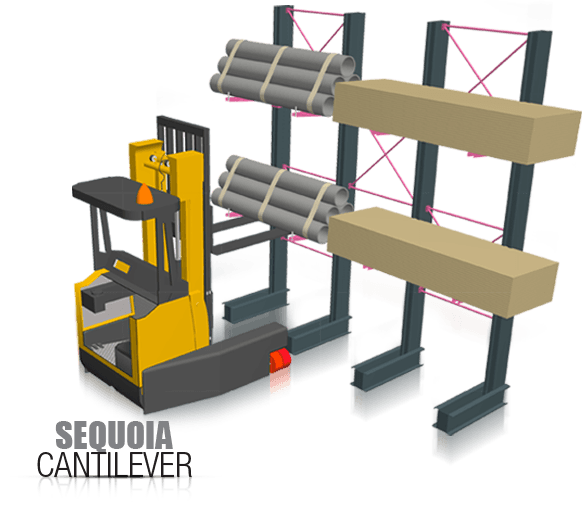 – The ISO 9001 Quality Certification. 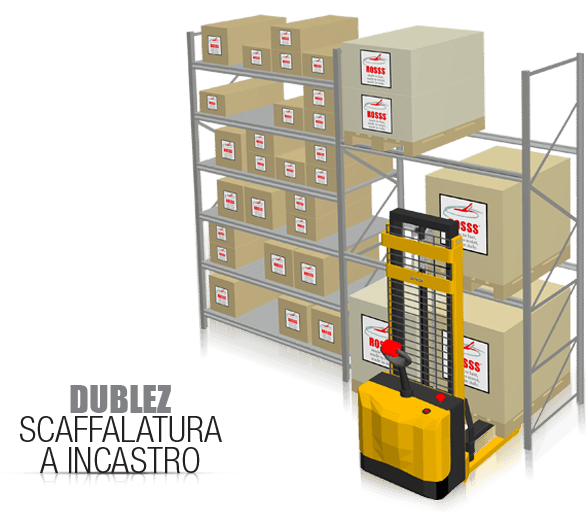 First in Italy in the field of metal shelving. – The Environmental Certification ISO 14001 and EMAS. – The SA8000 Ethics Certification. 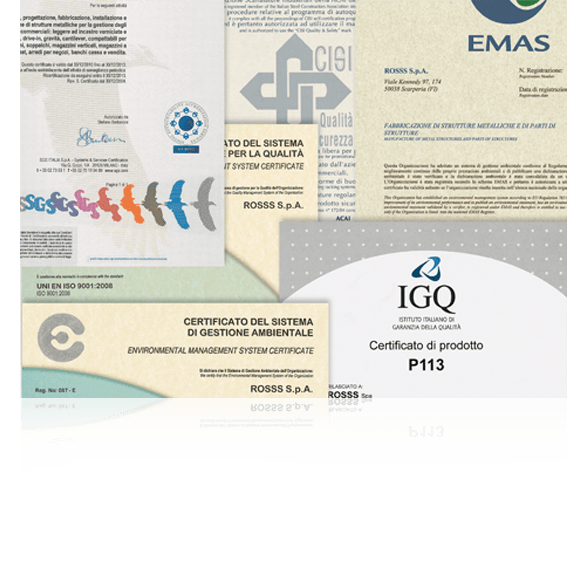 ROSSS has also achieved the following certifications: – Certification of the shelf product for commercial environments Shopfitting UNI 11262-1; – Certificate of processing center n ° 1826/11, converted in the current conformity of the factory production control certificate according to UNI EN 1090-1 under the 2+ system; -Certificate Of product according to UNI EN 15512 (principles for the design of pallet racking). Circular letter number 617/2009: “guidelines for the implementation of the new technical regulations for construction”; Legge Regionale Emilia Romagna n° 19 of the 30/10/2008: “standards for earthquake risk reduction”; Decree-Law No 74 of 6/6/2012: “urgent measures in favour of populations affected by the earthquakes that have affected the territory of the provinces of Bologna, Modena, Ferrara, Mantua, Reggio Emilia and Rovigo, on 20 and 29 May 2012” UNI EN 1993-1-1 Eurocode 3: design of steel structures – part 1-1: General rules and rules for buildings; UNI EN 1993-1-3:2007: “design of steel structures part 1-3: General rules – additional rules for use of the profiles and the thin plate cold-bent” Law No. 1086 of 5/11/71: “standards for regulating works of reinforced concrete, reinforced concrete and metal structure normal”; Law No 64 of 2/2/74: “Measures for buildings with special requirements for seismic zones” UNI EN 1090-2:2011: “execution of steel structures and aluminium – part 2: technical requirements for steel structures” UNI EN 15629:2009: “steel static storage systems – storage equipment specifications” UNI EN 15635:2009: “static storage systems Soil type: classification of the land in accordance with DM 14/01/2008. 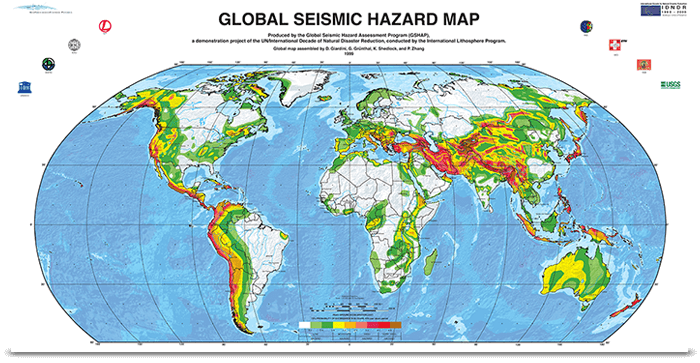 Earthquakes, also known as quakes or tremors, are vibrations or sudden fluctuations in the earth’s crust, quick and variable power, caused by the sudden displacement of a rock mass underground. The elastic waves that propagate during an earthquake are of different types and in some cases can result in a predominantly horizontal movement (shock wave) or vertical terrain (jerking shock). 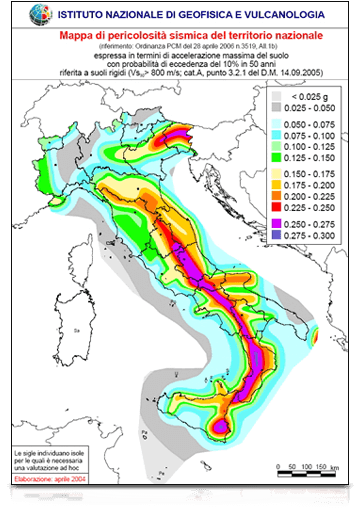 The most destructive earthquakes have however often occurred in areas considered of low seismic risk, such as in the case of the recent earthquake in Emilia Romagna, because it creates a high flow in the bedrock (compact rock, solid non altered which has not undergone the meteoric alteration and degradation processes or pervasivede tectonic formations). 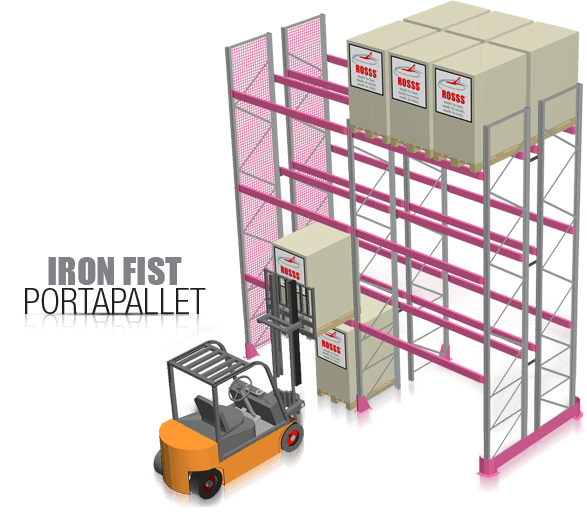 Generally most damage to the warehouses and the metal structures of industrial shelving are caused by the shock wave. This is because in the absence of an adequate seismic design the shelf is thought to oppose the vertical forces (the force of gravity) but not to horizontal forces, as are the undulatory shocks. 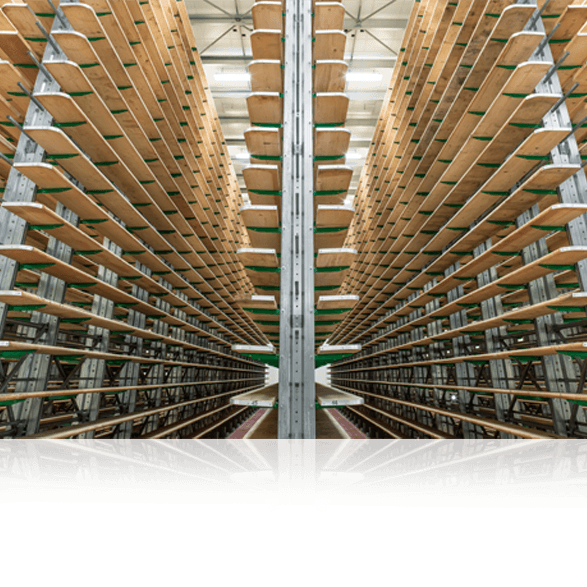 Another important risk to consider is that the stored item during an earthquake can slip or even overturn and fall off the shelf, with risks to the structure itself and the people who work there. 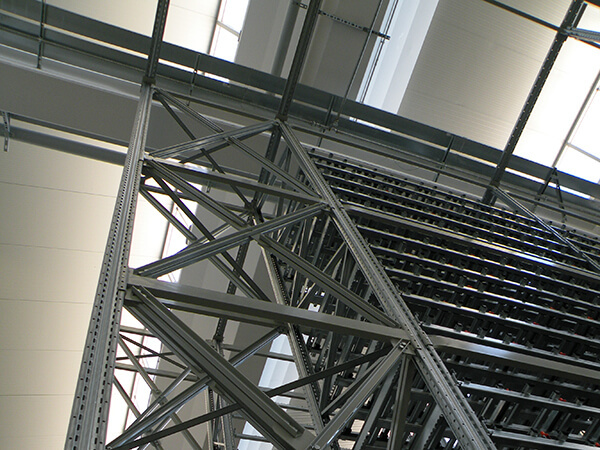 The effects of an earthquake on a warehouse metal rack not properly designed, can be devastating for the stock and for the company itself. 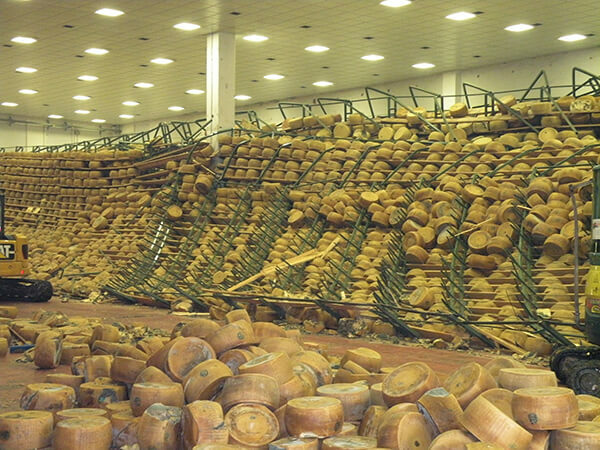 damage to stored material can be either on the finished product ready for sale (non-sale) but also on the semi-finished or raw material (loss of production) with a risk of a total blockade of the production activity of the company. 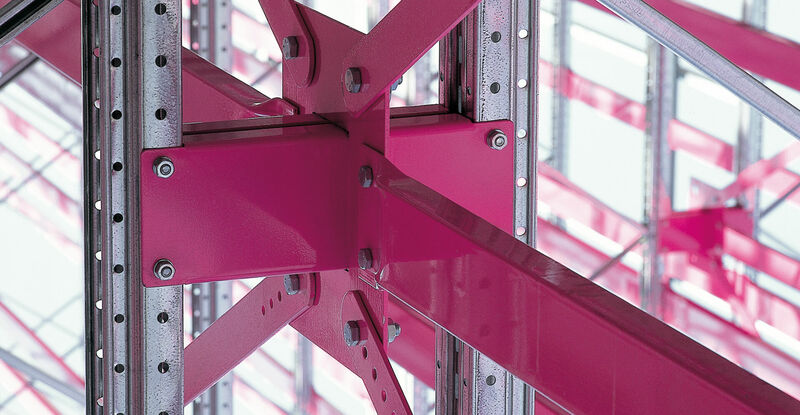 ROSSS, with its thirty years of experience in research, production and distribution of steel structures for the management of industrial areas, with the aim of making them more efficient, more practical and more secure is at the forefront in the design of metal structures with high security according to the latest seismic technological knowledge. Firstly ROSSS metal bearing structure is designed to be sturdy but not stiff: the flexibility and the flexibility and elasticity are essential to take the blow, cushion and dissipate the seismic forces, and then return to the initial state without becoming permanently deformed. Secondly ROSSS devote considerable attention to the connections and unions, the so-called construction details. 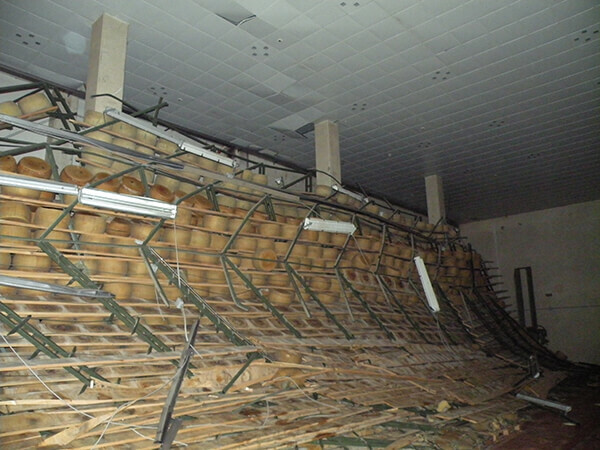 Very often, in earthquake zones, structures collapse in the connections so consequently in the details. 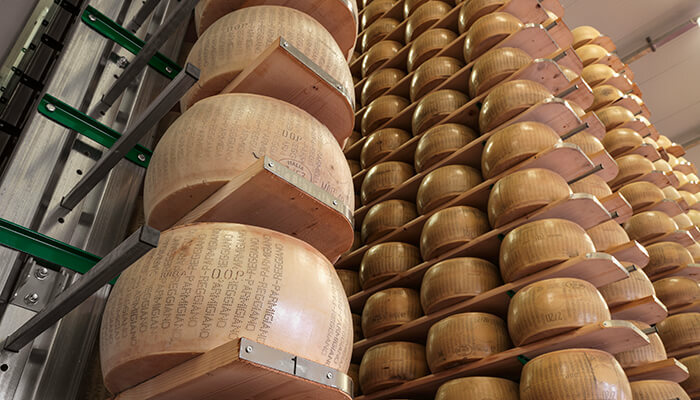 The founder of ROSSS, Rossano Bettini had innate care of the minimum detail of construction and today the attention to detail is part of the genome of the company and the ROSSS design engineering team. The third important aspect is the shape on the plan of the metal structure, to ensure a greater resistance to seismic stresses. 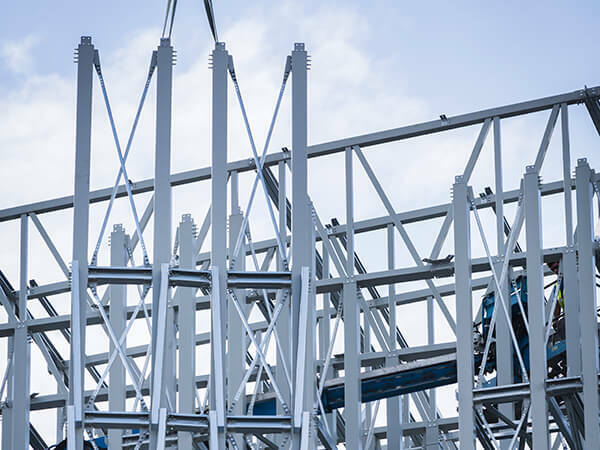 This means that ROSSS engineering team starts from the specific logistic requirements of the individual customer, to design the shape of the supporting structure so as to make it more suitable to support the seismic forces. Another important aspect to consider is the prevention of the fall of the stored items from slipping (sliding) or overturning during the earthquake. 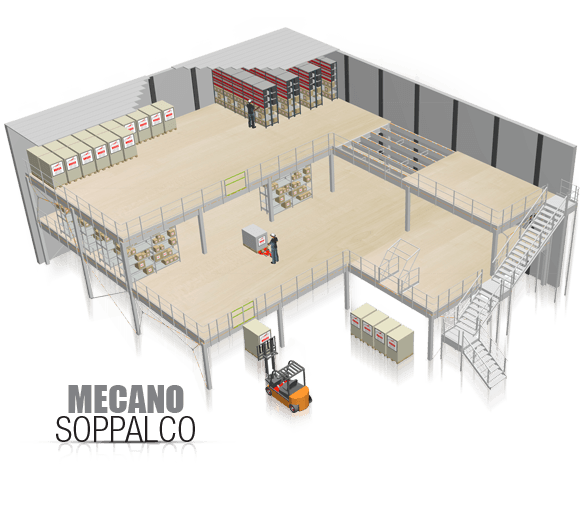 The ROSSS designer starts from theitems to be stored and studies the best solution of both materials and shelf design, to prevent slippage of the item as well as its overturning. 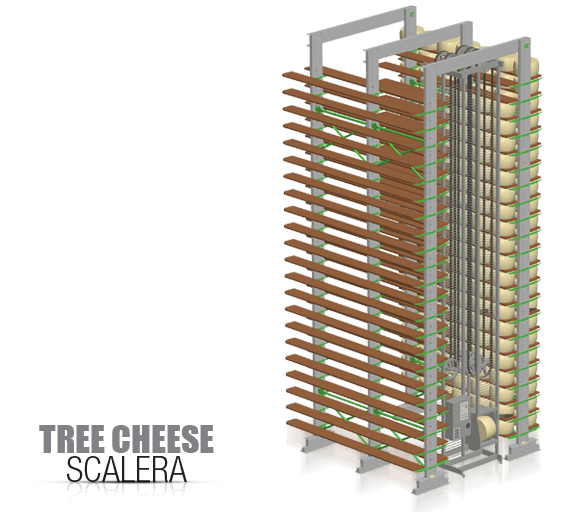 One example above all is this specific solution devised by ROSSS: Cheese Tree system, the first anti-seismic racking specification for the dairy industry. 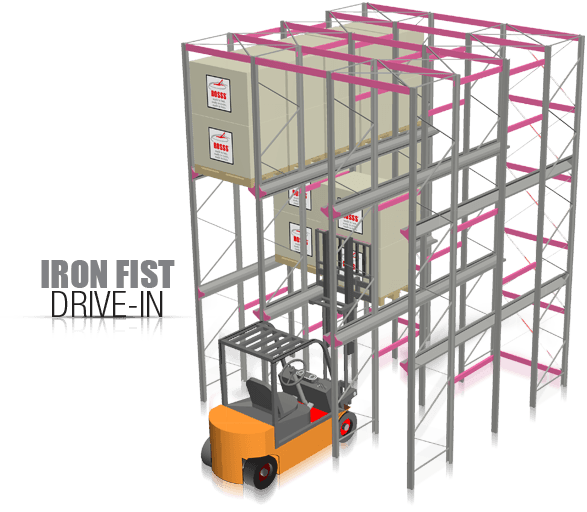 ROSSS tests within the company not only the materials and construction details of the individual but also the structures truly mounted. ROSSS, in collaboration with the University of Florence, has even designed and built a special device in order to provoke the collapse of the structures simulating a seismic event in the laboratory, in order to thoroughly study all the steps and the smallest details of collapse and identify, with the team of engineers, the most appropriate solutions.